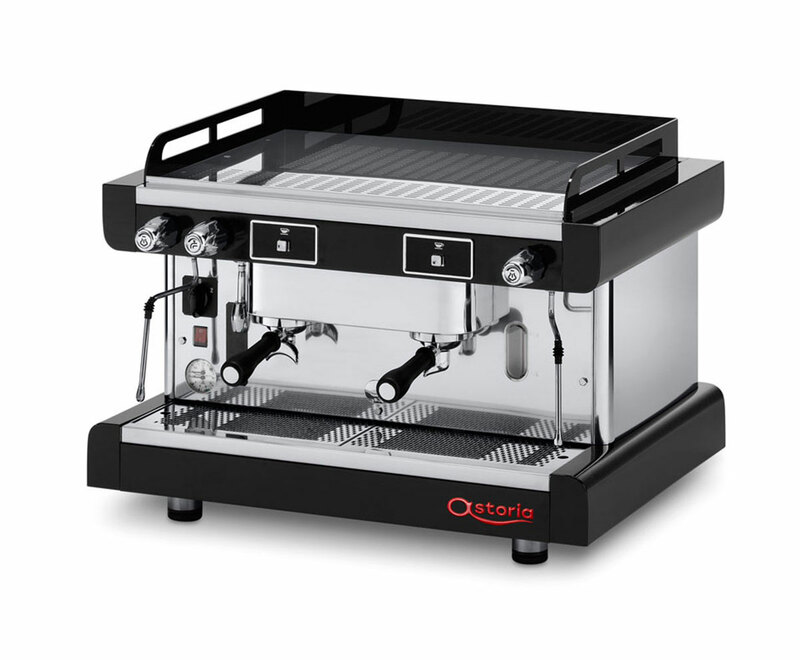 Pratic Avant, a coffee machine ready to adapt to all situations. Distinguished by a simple and linear style, Pratic Avant is a model with slender and modern lines, for timeless taste. A soberly elegant design, embellished with shimmering chrome details that complete the character with an extremely refined look. 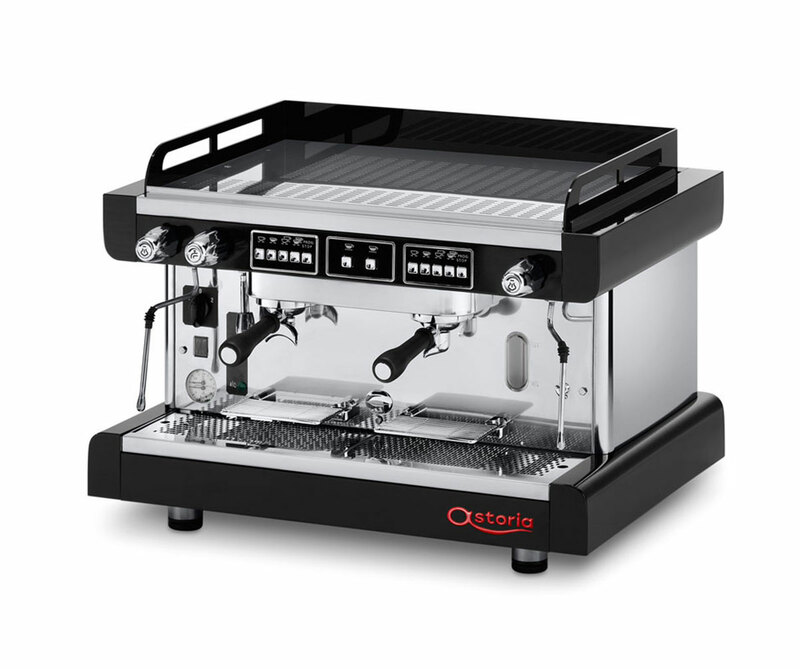 All the Astoria experience and technology guarantee professional performance and high reliability for a final result of excellent beverage quality. Also available with raised groups option and new grids to support easily removable flap cups, in addition to lighting the large worktop. 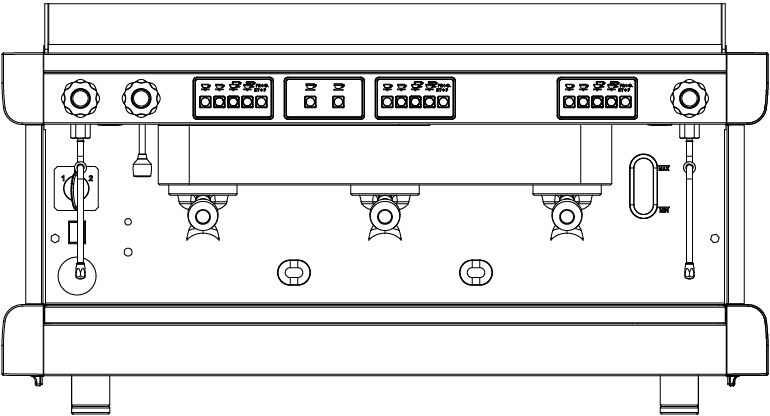 Electronic version with volumetric dosing of the coffee doses, directly programmable from the keyboard. 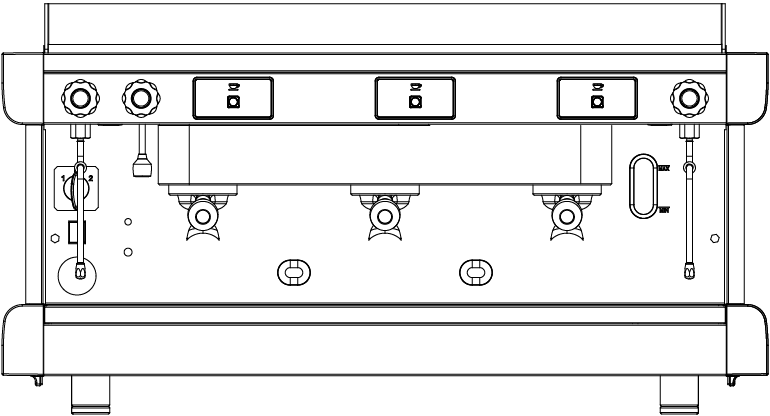 Manual switch for semi-automatic dispensing. Available in versions from 1 to 3 groups. 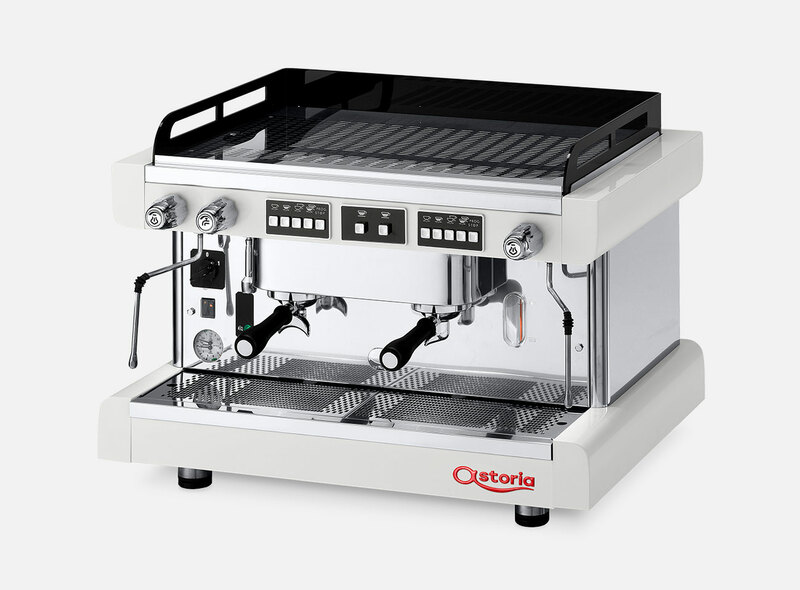 Semiautomatic version, equipped with manual control electromechanical keys for the supply of the coffee doses. Available in versions from 1 to 3 groups.